Sony Mobile announced its new flagship Xperia 1 at MWC with a tall 21:9 aspect ratio screen and world's first 4K HDR OLED smartphone. 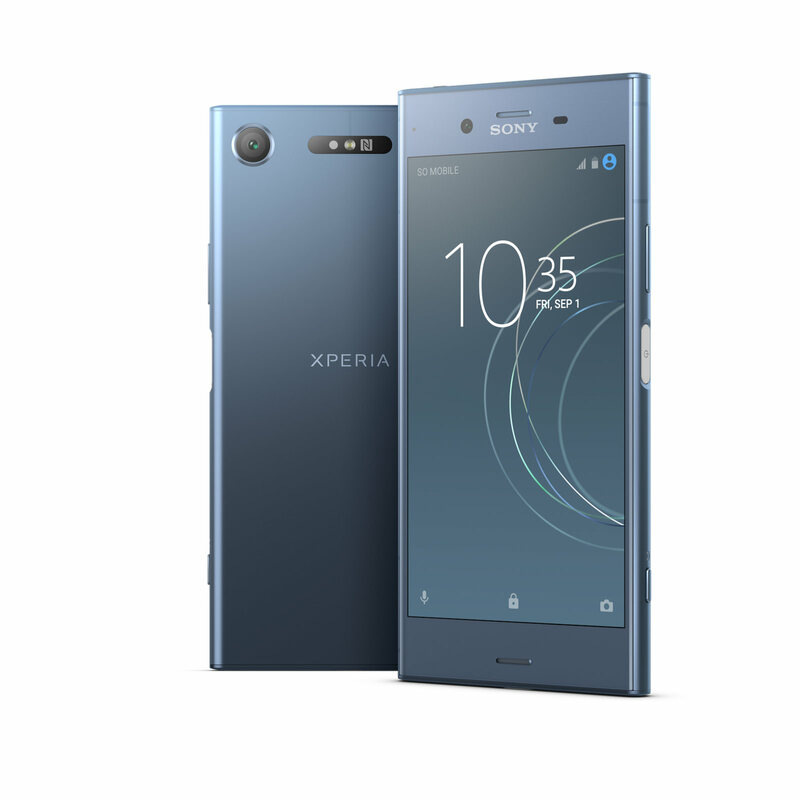 The Xperia 1 has a 6.5-inch CinemaWide display with a resolution of 1644 x 3820. 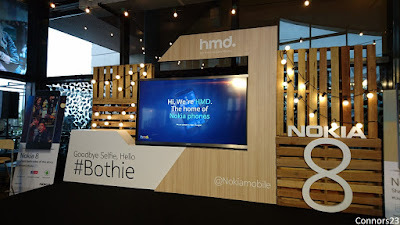 The display is powered by X1 for mobile engine and support 10 bit tonal gradation, BT. 2020 colour space as well as DCI-P3. 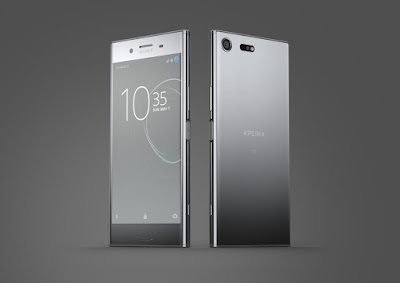 The Xperia 1 comes with the latest Qualcomm Snapdragon 855 processor, paired with 6GB of RAM and 128GB of expandable storage via microSD card slot. The handset is rated IP68 for water and dust resistance; while the glass on the front and back is wrapped with durable Corning Gorilla Glass 6. 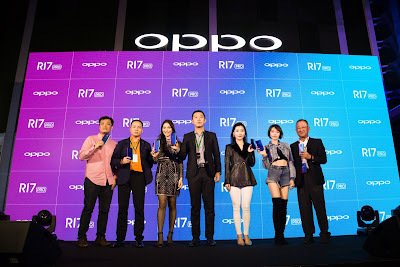 Oppo officially launched the company's latest R Series smartphone for Malaysia, the R17 Pro. Malaysian TV Actress, Zahirah Macwilson and singer, Minchen makes a appearance at the launch and share their experience with the new R17 Pro. The R17 Pro comes with a 6.4-inch Waterdrop Full HD+ (2340 x 1080) AMOLED display and protected by a layer of Corning Gorilla Glass 6. Under the hood, the phone is powered by a Snapdragon 710 processor and features a in-display fingerprint sensor. 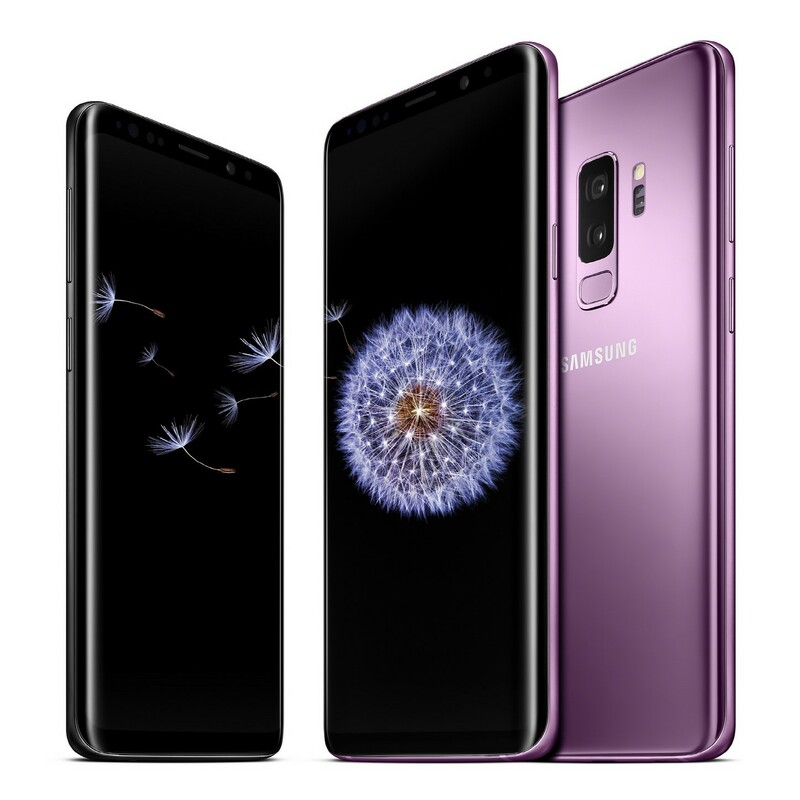 Samsung has just introduced the Galaxy S9 and S9+ flagship smartphones at Mobile World Congress 2018. Both the Galaxy S9 and S9+ look very similar to their predecessors, features an Infinity Display with 18.5:9 ratio, curved sides and glass front and back. 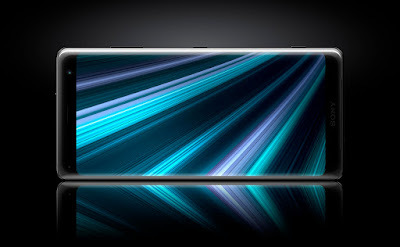 The 5.8-inch (S9) and 6.2-inch (S9+) screens are the same Quad HD+ Super AMOLED panels with 2960 x 1440 pixel resolutions, which has 570 ppi and 529 ppi respectively. HMD Global (the home of Nokia phones) has officially announced the new Nokia 8 in Malaysia. The Nokia 8 is the first new generation Nokia smartphone to features ZEISS optics and it's also the first flagship smartphone from HMD Global. 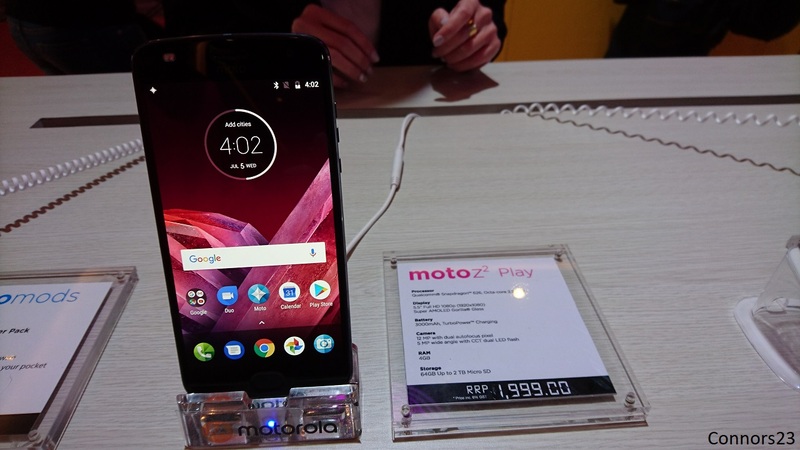 Motorola has officially launched the Moto Z2 Play in Malaysia. The Moto Z2 Play is the latest addition to the Moto Z family and it can be transform into a powerful device when paired with Moto Mods.